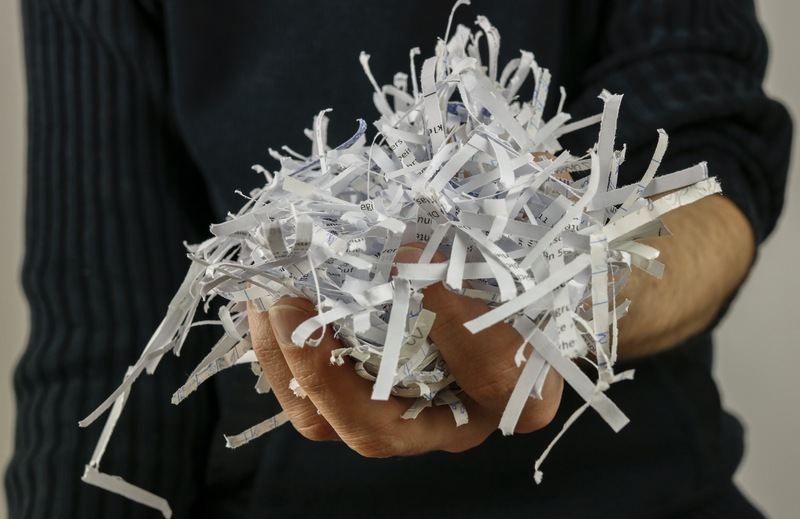 Come out for Shred Day on April 26 at Domtar’s campus in Kingsley Industrial Park (100 Kingsley Park Dr, Fort Mill, SC) From 9 AM – 12 noon, documents will be securely shredded by Carolina Shred and will be monitored and protected through the entire process. This is a FREE, simple, and safe way to discard sensitive documents that you don’t want to fall into the wrong hands. Just another example of how Family Trust and Domtar are helping our community be a safer place to live, work, and play. See you on Friday, April 26!